I have just finished my Doctorate in Education (Ed D) and have a link to my dissertation. 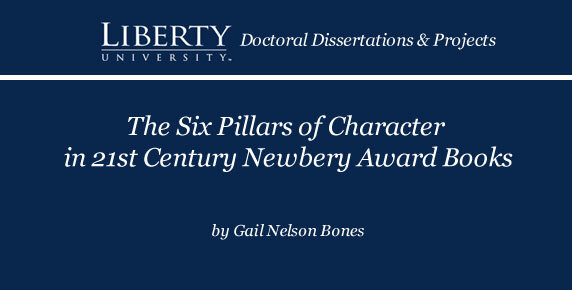 I loved my research on 21st century Newbery fiction and character education. 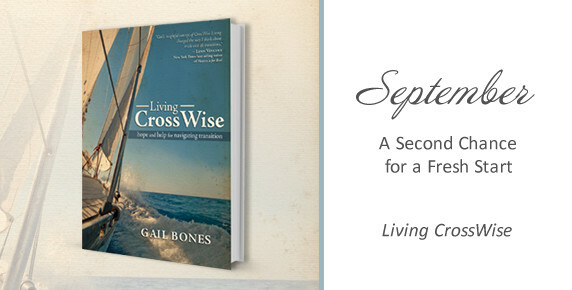 You can read it for free at the Liberty University Digital Commons. Let me know what you think!